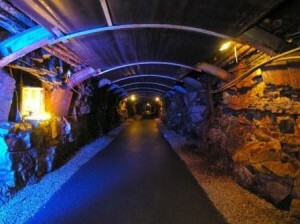 Arigna Mining Experience center was developed to preserve the energy heritage of the Arigna Valley and to ensure that Arigna maintains its link with Energy themes: Past, Present & Future. 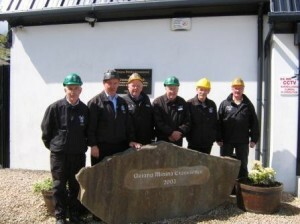 Since its opening in 2003, Arigna Mining Experience has welcomed over 350,000 visitors. Our greatest form of advertisement “word of mouth” is proof that people are greatly impressed by their visit which appeals to both young and old. 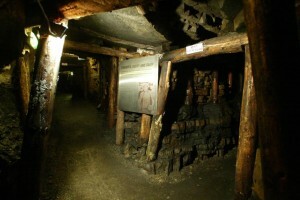 Accompany an ex-miner on a tour which is literally a journey through a miner’s life. The dripping of water, the intensity of the darkness, the sight of the cramped areas in which the miners lay on their sides in pools of water, leaves visitors astounded that such working conditions existed until relatively recent times.